High-quality project outcomes completed within a manageable time-frame – isn’t that what most businesses ultimately want to achieve? Of course that we all want projects to be completed on time and within initial budget. However, statistics are not so promising. We recently found some eye-opening data that caught our attention. According to PMI.org, for every $1 billion invested in the U.S., nearly $122 million was wasted due to lacking project performance. Applying PM tactics within your organization – including the latest in PM technology – can help establish a strategic value chain that gives you a solid edge on the competition. An estimated 90 % of global senior executives ranked PM methods as either “critical” or “somewhat important” to their ability to deliver successful projects and remain competitive, according to an Economist Intelligence Unit survey. In many cases, being able to deliver projects on time and within budget can determine whether your organization will actually get that “next job” or whether your innovative new service or product will hit the market. Now, let’s check how easy it is to start with online project management tools. So, how easy are PM tools to use? You launch the software on your laptop or mobile phone. On the homepage, the PM technology commonly features a dashboard that serves as home base and allows access to all of the significant elements of the software. From the dashboard, you can add new projects in addition to managing old ones. You can also share dashboards company-wide and across departments to give everyone one-touch, real-time access to relevant projects and tasks. Easy, isn’t it? With PM technology, you can create projects and tasks directly within the software. 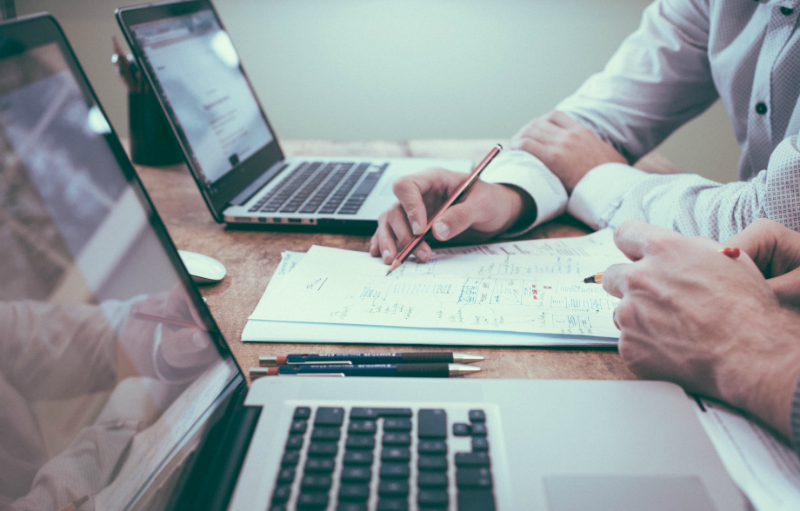 Once you create a project, those team members involved have access to a wide range of tools to help coordinate and organize particular aspects of each project. This approach helps ensure accountability for deadlines, as well as the quality of assigned tasks. 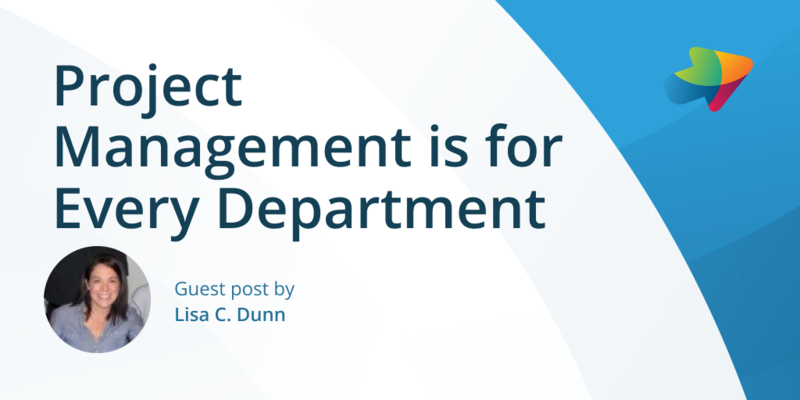 The advantage for department managers is that it allows control over the direction of any project. They can shift around assigned tasks if one team member is inundated with too much work, more effectively managing resources “in the moment.” You also can more easily stay on top of new developments as the technologies can generate in-depth, detailed overviews and reports. 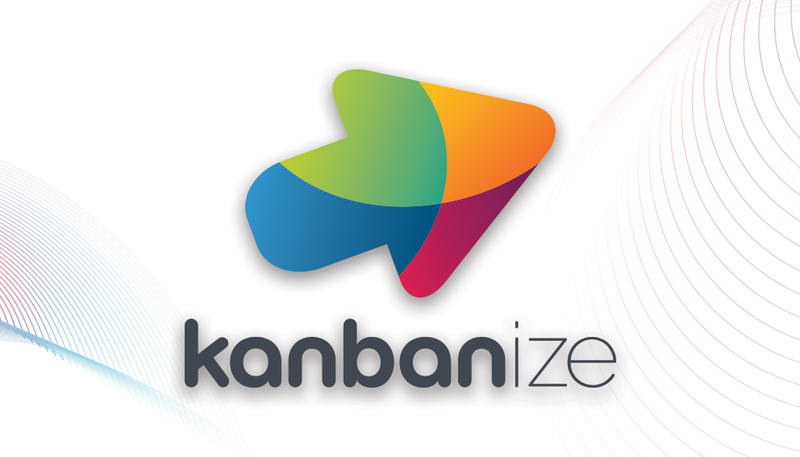 But online project management tools are only suitable for software development. Are you sure about this? Let’s check. 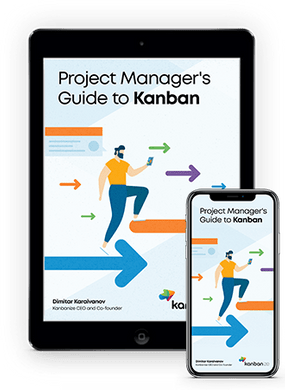 See the top 5 project management tools with Kanban for 2018. Reporting. If your sales and marketing team uses project management technology, different members can use the dashboards to report on who is doing what, anything that was recently addressed, and the types of tasks everyone is assigned to. The metrics can also provide compelling data including the ratio of planned work versus actual work, the type of tasks that tend to take longer than initially projected, or which team member is behind schedule. This information is all in one, easy-to-access place. Seamless Collaboration. Getting your entire team to work as one can be difficult to achieve, especially when team members spread work throughout customer relationship management (CRM) software, marketing automation tools, messaging apps, and email. PM software can make the process a lot easier. Using this solution can give you the chance to always see the tasks that your team is working on and which team members are involved in the task. Time savings. PM software can save hours of your work week. It can help reduce countless emails, meetings, and phone calls between team members regarding status updates. Think about it: when each team member can update individual task progress, there is no one person who has to spend wasted time updating project plans. Project management tools can streamline your workflow by quickly identifying bottlenecks and identifying where candidates are in the hiring process and if their recruitment efforts are on track. Tracking and management. After you assemble a team and have scheduled various tasks, it’s important to track and manage progress to ensure that no tasks fall through the cracks. 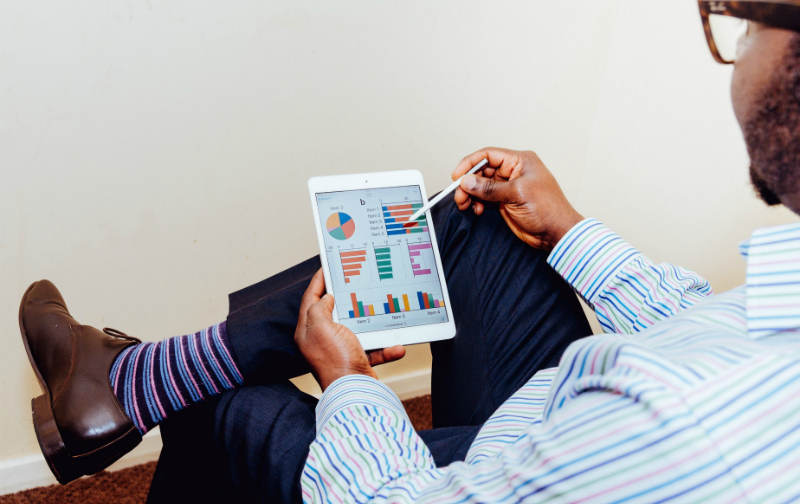 Everything from time tracking and task management to expense tracking and reporting tools can assist you with managing the various aspects of an HR project. Creating a baseline productivity level for your team members, based on the average work rate for successful employees, can help HR departments determine which workers may be falling behind. Track budgets. Generally, most projects are entwined and connected across an organization. Unfortunately, when one thing fails, there is a big possibility the entire project will fail. With PM tools, you can track your budget and your spending along the way. You also can compare your estimates versus your actual spending to ensure you remain on track. Financial insight. From growth projection planning to budget meetings to everyday tasks, PM technology can help your team track its work, including financial goals and growth. Companies around the globe are embracing project management strategies and technology tools to enable their teams to manage projects better. Many PM practices are easily scalable to any department – marketing, HR and accounting – and can help make delivering work much easier and more manageable for everyone involved. Using these technologies can maximize the performance of project teams, and your entire workflow will improve, as employees are capable of collaborating on a variety of tasks. 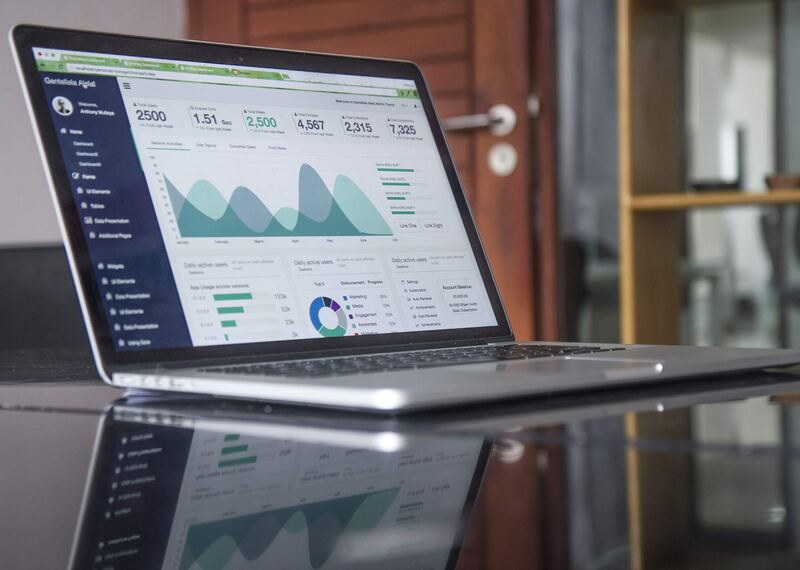 Ultimately, PM technology can lead to a significant boost in overall productivity, which will also likely propel your business forward and lead to higher profits. Lisa C. Dunn is a writer for TechnologyAdvice, freelance writer, copywriter and ghostwriter who develops high-quality content for businesses and non-profit organizations. For over 20 years, she has worked with numerous PR and digital marketing agencies, and her work has been featured in well-known publications including Forbes, VentureBeat, Mashable, Huffington Post, Wired, B2C, USA Today, among others. This entry was posted in Experts Speak, Lean Management, Productivity and tagged project management on March 19, 2018 by Alex Novkov.